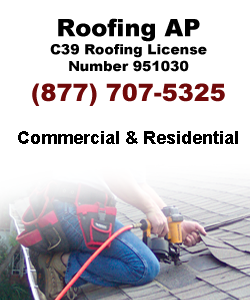 La Roofers | Roofing AP Servicing Los Angeles and Ventura Counties. 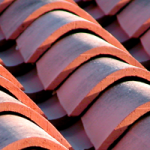 When you need to find L.A Roofers for your home or business, you may find that you actually have more choices and options than you imagined. 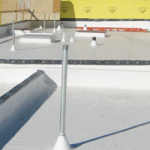 There are those that specialize in commercial roofing alone and those that are more capable for residential roofing, and those companies that do both. 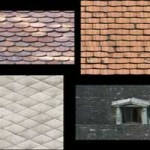 This means that if you need L.A Roofers you’re sure to find what you need in a company since you have so many choices. However, it may also get overwhelming once you start searching since there are so many companies in the area.